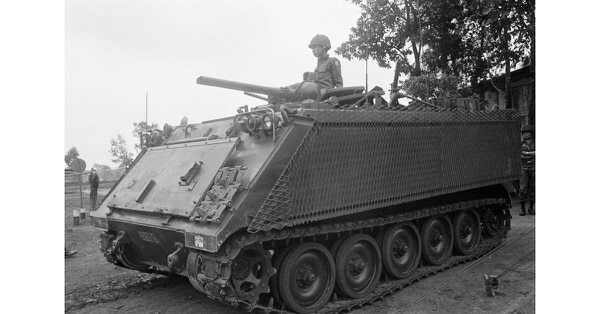 The M113A1 was configured for a two-man crew — a commander/gunner and driver — and 11 other soldiers. It included a hydraulically operated rear ramp for rapid exit. The ramp also had a hatch for access when it was up. 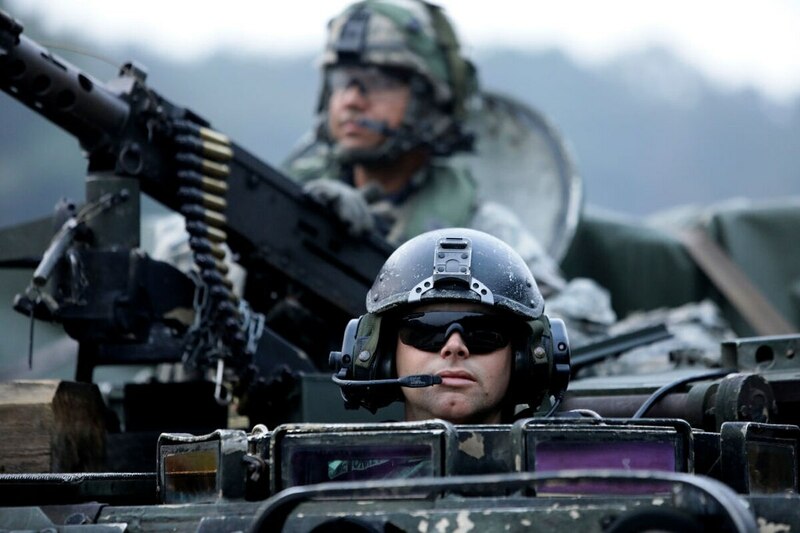 The driver had four M17 periscopes, and his hatch could mount an M19 infrared periscope for night movements. This article was originally published in Vietnam Magazine, a Military Times sister publication. For more information on Vietnam Magazine and all of the HistoryNet publications visit historynet.com.